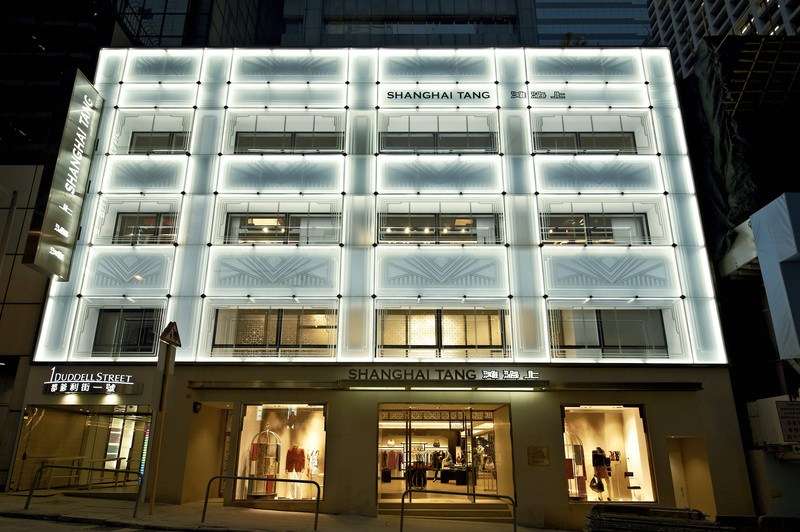 I can’t help feeling a pang that the new Shanghai Tang flagship store on Duddell Street, Central is a little empty. Glossing over the travesty that Shanghai Tang had to move out of the glorious Pedder Building in favour of Abercrombie & Fitch, the Duddell Street store is cleverly designed and shouldn’t be overlooked. 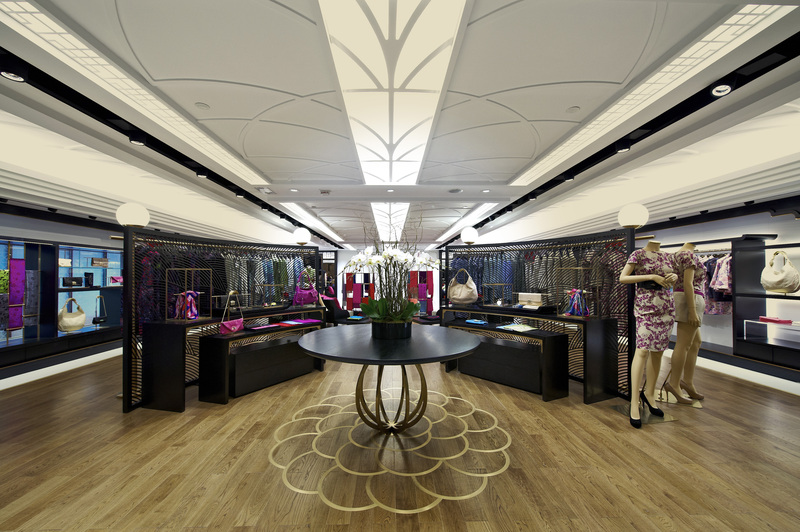 Although the building itself is thoroughly modern, the designers have added art deco touches reminiscent of the Pedder Street branch to create a contemporary take on a 1920s/30s Chinese mansion. 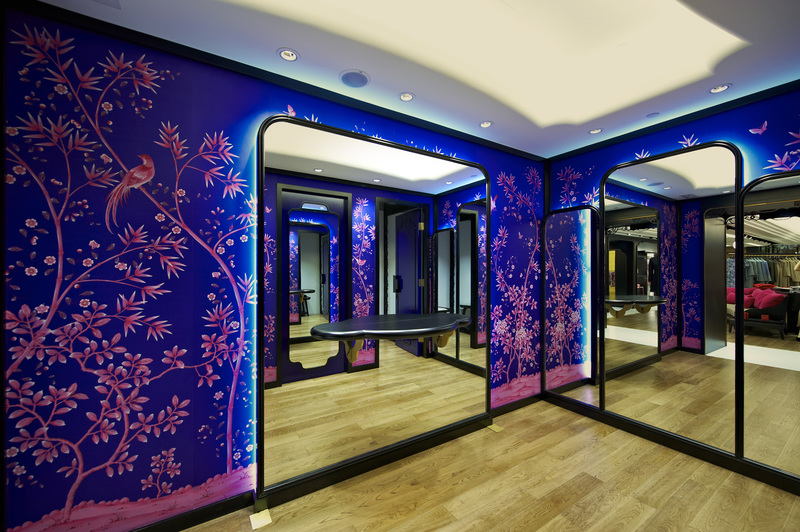 And is this not the prettiest changing room you’ve seen? 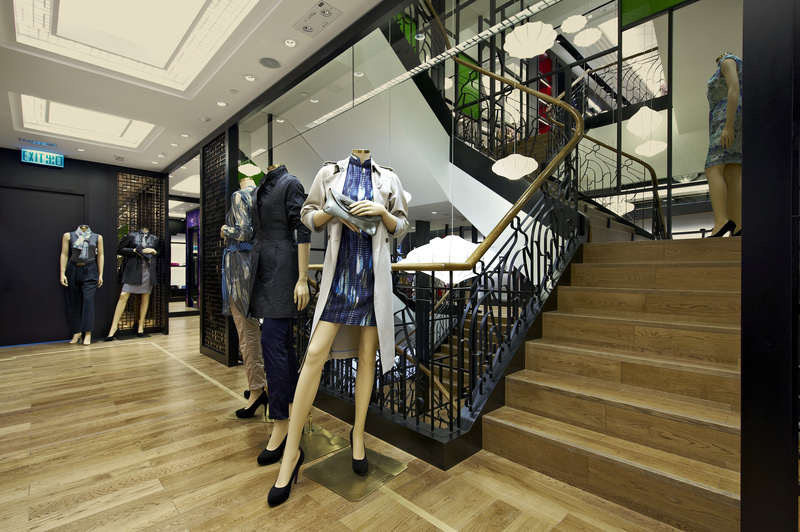 Plus its still full of beautifully cut cheongsams in gorgeous fabrics and divine womenswear cashmere. The staff are all noticably helpful and friendly too (which wasn’t always the case at the former Shanghai Tang mansion). It’s not the Pedder Building but well worth a look.